Václav Havel was one of the most prominent figures of the twentieth century: iconoclast and intellectual, renowned playwright turned political dissident, president of a united then divided nation, and dedicated human rights activist. 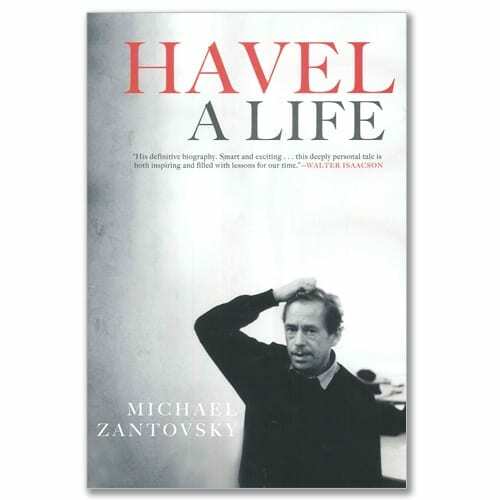 Written by Michael Žantovský—Havel’s former press secretary, advisor, and longtime friend—Havel: A Life presents a revelatory portrait of this giant among men and the turbulent times through which he prevailed. With pages of photos and excellent writing, this hardcover biography of Václav Havel is not to be missed.